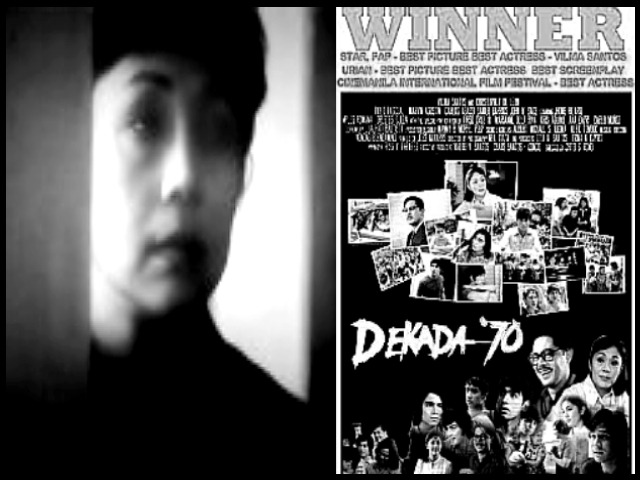 Plot Summary: Daisy Hernandez (Vilma Santos), a mother must divide her time between work and taking care of her daughter April (Maja Salvador) who has cerebral palsy. Daisy’s heart is wrenched every time she sees her eldest child suffer because of her illness. But Daisy never loses hope, and April manages to live a normal life until she is 18. Just when Daisy thought things are doing fine with her daughter’s disability, a tragedy will further test her faith (Wikepedia). 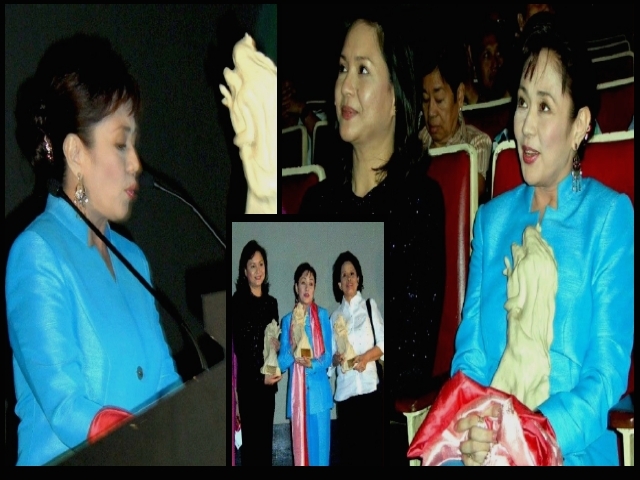 “IT’S obvious that ABS-CBN values Vilma Santos so much. 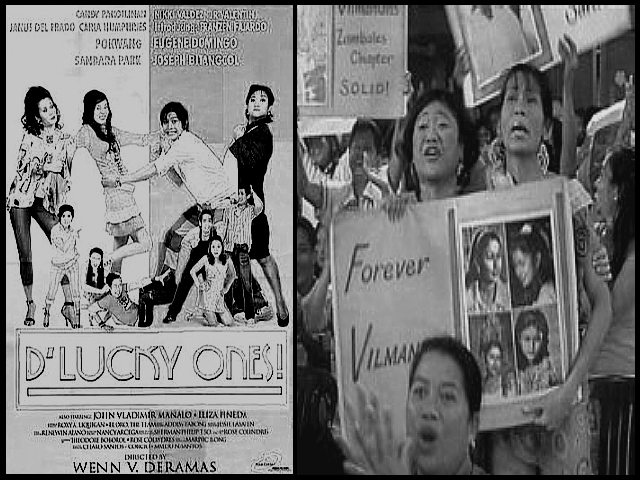 After making a movie that is an unabashed tribute to her from start to finish, “D Lucky Ones,” they now feature her in the 15th anniversary presentation of “Maalaala Mo Kaya.” “We love Vi as she’s not only a nice person but also a true professional, a committed artist who loves her craft,” says Charo Santos, top ABSCBN executive and host of “Maalaala Mo Kaya.” “Fan na niya ako since her Vi and Bobot days and Iove seen her evolution as a person and as an actress. Kahanga-hanga talaga siya at ang kanyang magandang kalooban, it just radiates. You cannot fake that dahil galing talaga ‘yun sa loob. We’ve long been inviting her to guest in “Maalaala” and she was the one who gave us this story of Mrs. Daisy Hernandez, a mother so devoted to her eldest daughter who had cerebral palsy.” “I met Daisy at the SPED, special education school for special children, in Lipa,” says Ate Vi. “I met her daughter, April. Then I didn’t see her for sometime and I found April has died na pala. I told her to write down her story then I gave it to Malou Santos who thought of doing it for “Maalaala.” We started taping this last year, pero magka-conflict ang skeds namin ni Direk Olive Lamasan, so it took 6 and a half days to tape it over a period of one year at natiyempo sa anniversary ng “Maalaala” at pang-Mother’s Day presentation pa.” “This is the show’s 777th episode,” adds Charo. 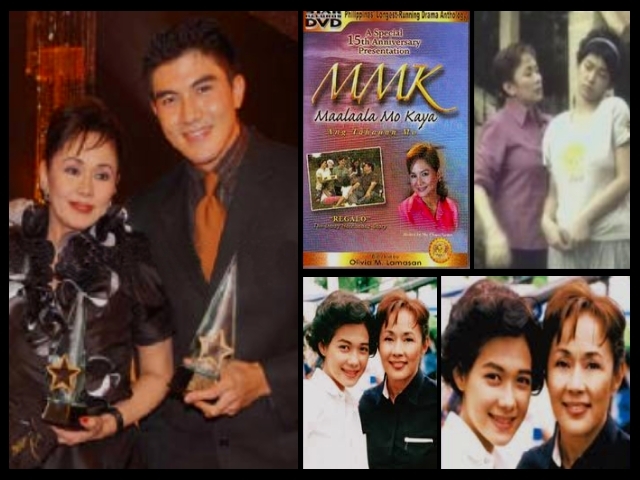 “Maalaala has been made into a film in 1994 that gave awards to its stars, Aiko Melendez and Chin Chin Gutierrez. It has given the break to many directors like Wenn Deramas, Jerry Sineneng, Rory Quintos, Gilbert Perez, Mac Alejandre, Lauren Dyogi, Ricky Davao and Michael de Mesa. We’re proud to have Vi for our anniversary show that will be shown on May 4 and 11.” We’ve seen the preview of the episode, entitled “Regalo,” and its really a tearjerker that aims to wring your tearducts dry. Her fans will surely be proud of their idol anew as she shines in several scenes where she gets to deliver kilometric lines.